Sound Good? Scroll Right Down & Message Us. Brand New From Lauren Goodger, who brought you Laurens Way. Laurens Gold Spray Tan. This Amazing New Tan Comes In Multiple Shades & Smells LUSH! Whatever Your Skin Tone, Occasion, Mood & Budget. It's the Perfect Combination of Convenience & Comfort. Faking It Has Never Been So Convincing & EASY!! Laurens Gold Not for You? 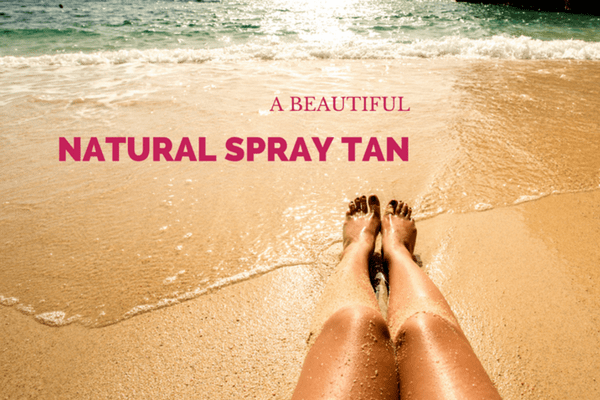 We have Over 7 Different Spray Tan Products To Choose From.